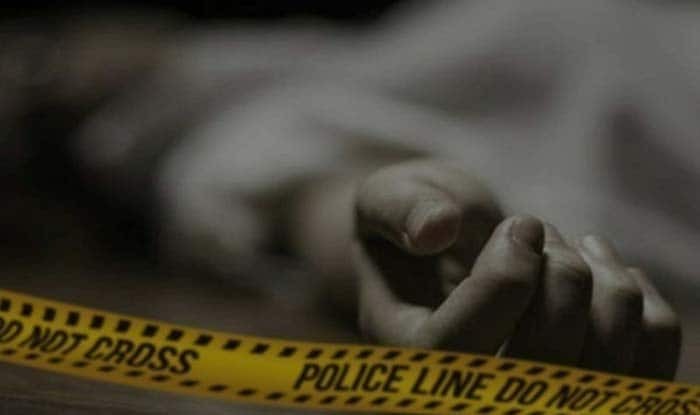 New Delhi: A 37-year-old man was arrested from Hyderabad for allegedly killing his nephew. The arrest was made by the Delhi police. The incident reportedly took place three years ago when the accused and his nephew was staying together in the New Delhi. The accused was identified as Bijay Kumar Maharana. Police official said that Bijay Kumar Maharana, a resident of Odisha’s Ganjam, had moved to Delhi in 2012 after his girlfriend shifted to Delhi. In 2015, Bijay’s nephew Jai Prakash also moved to Delhi from Hyderabad and they started living together at a flat in Delhi’s Dwarka area. Bijay used to work in an IT firm in Noida Sector 144 and Jai Prakash was an employee of a Gurgaon-based company. Over time, Jai Prakash became close to Bijay’s girlfriend, which he didn’t like. Upset over this, Bijay planned to kill his nephew. Rajender Singh Sagar, Deputy Commissioner of Police (Dwarka), said that on February 6, 2016, when Jai Prakash was asleep, Bijay smashed his head with the motor of a ceiling fan. To avoid any suspicion, Bijoy buried his nephew’s body in the balcony of the rented flat and also planted a sapling. He then filed a missing complaint saying that Jai Prakash didn’t return after he went out with some friends. The accused stayed in the flat for about two months and then shifted to Nangloi in western fringes of the city. In 2017, he moved to Hyderabad. The incident came into light in October last year. Jai Prakash’s skeleton was found when the building was being renovated. Workers saw the skeleton wrapped in a blue-colour jacket, a shirt, a bed sheet, a blanket, and a mattress. Police received the information about the accused from the flat owner. The owner told police that two other tenants also lived in the flat after Bijay vacated it. During the investigation, police found that Bijay was found missing and he had changed his mobile number and stopped using his bank accounts after withdrawing all his money. With the help of technical surveillance, police located him after weeks of the hunt. A team of the Delhi Police first went to Vishakhapatnam on December 26 and later travelled to Hyderabad on January 1 in search of Bijay.